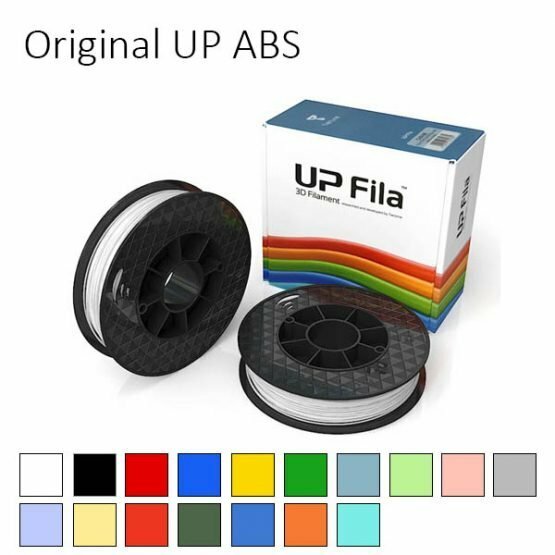 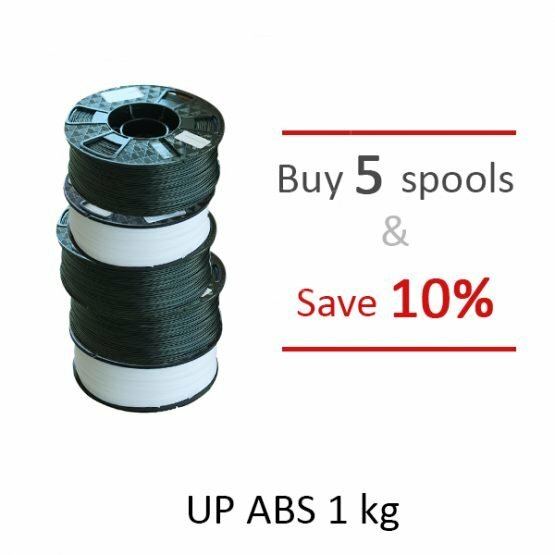 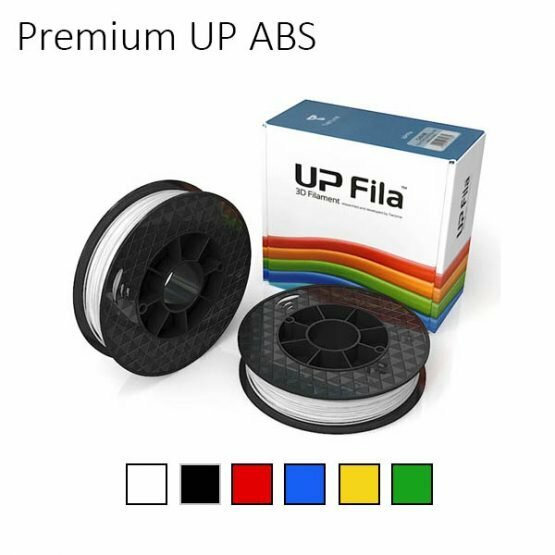 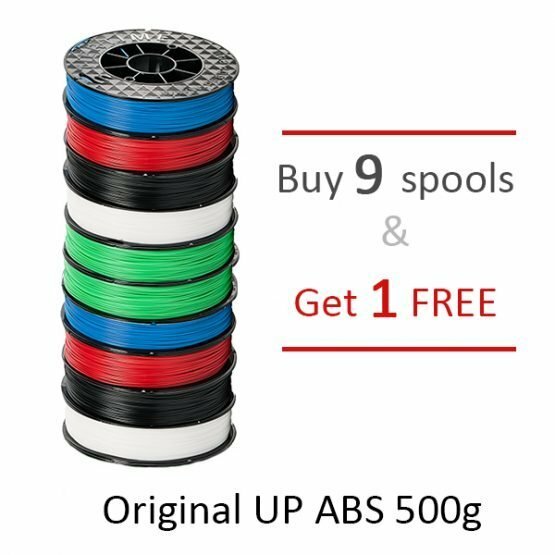 The original OEM UP ABS 1.75mm 500g filament that is manufactured by UP and designed for UP 3D Printers. 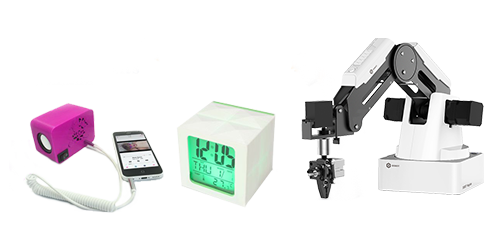 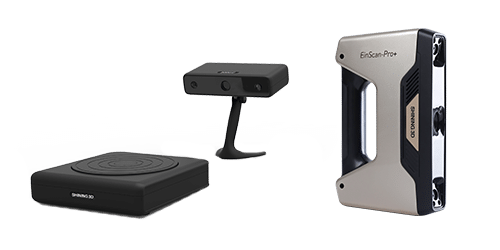 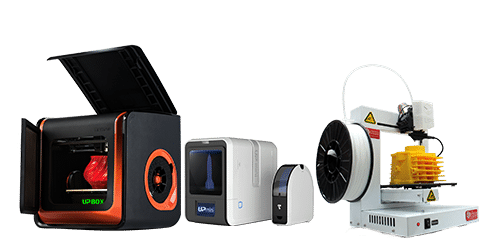 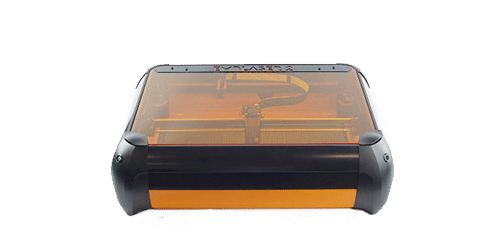 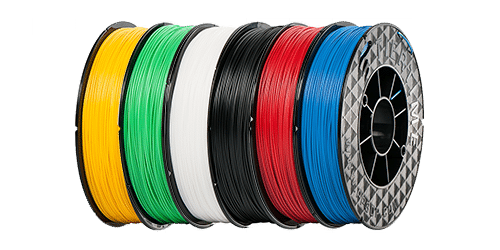 High-quality 3D printer filaments for professional results. 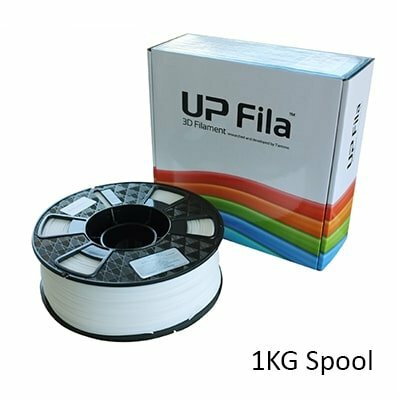 Filaments come in a carton of twin spools of 500g.